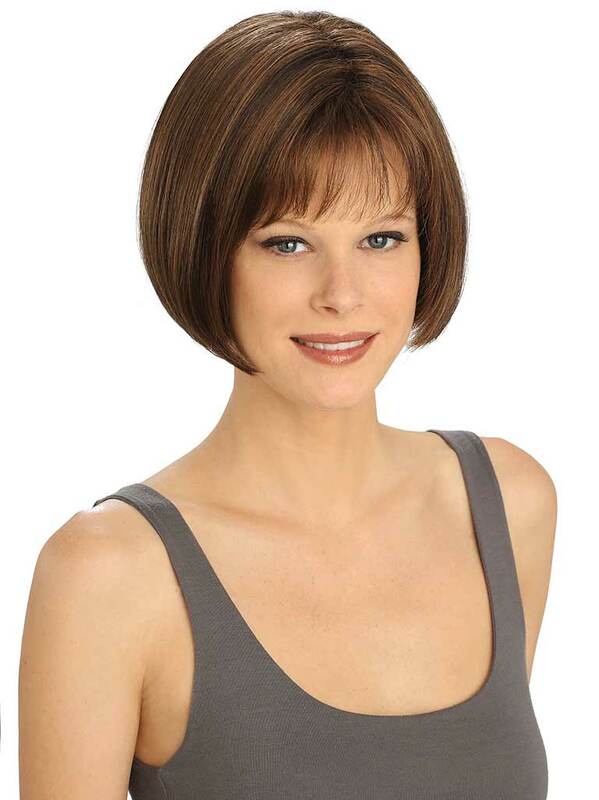 Lightly feathered, face framing layered chin length bob. 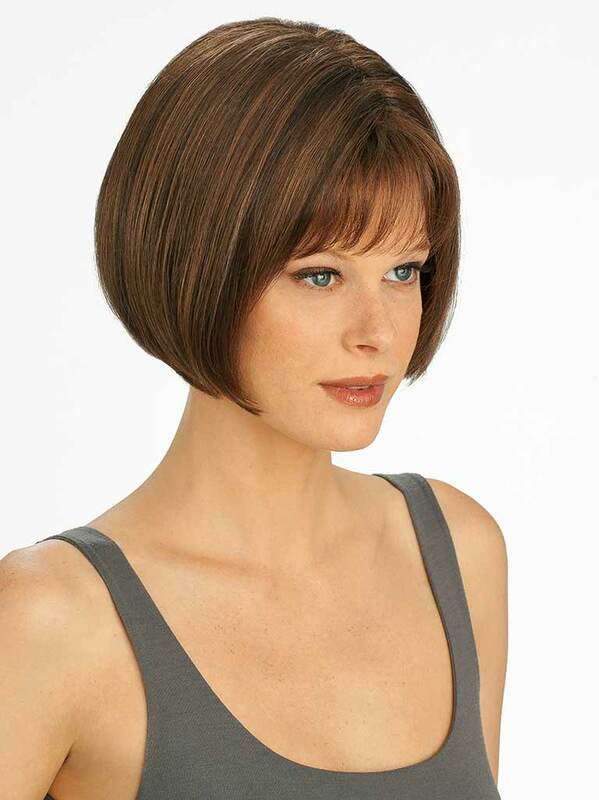 With this irresistible classic Bob cut and contemporary styling, youï¿½€ï¿½ll make a bold fashion statement in this classic style. This Kanekalon and Toyokalon fiber blend feels wonderful and comfortable against the skin.